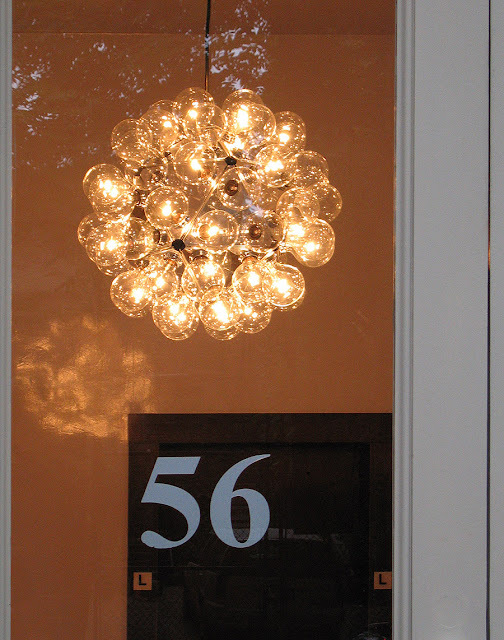 Aluminum + Glass Light Bulbs = Perfection. Anatomy of a classic: fall in love with the fabulous Taraxacum 88 lamp. Designed by the grandmaster of Italian design, Achille Castiglioni, for Flos in 1988. 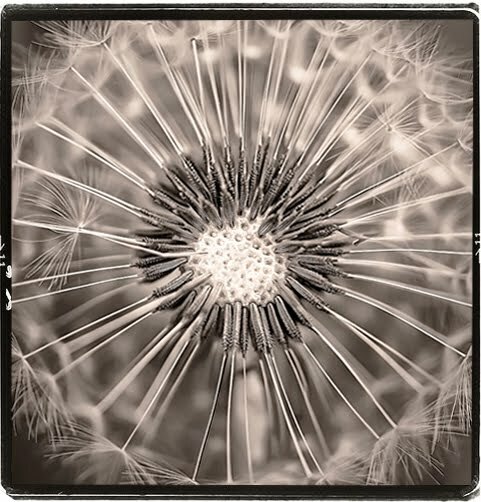 Achille Castiglioni named it the Taraxacum which is the Latin name for the Dandelion flower. When the Taraxacum flower matures into a globe of fine filaments it closely resembles this awe-inspring lamp. 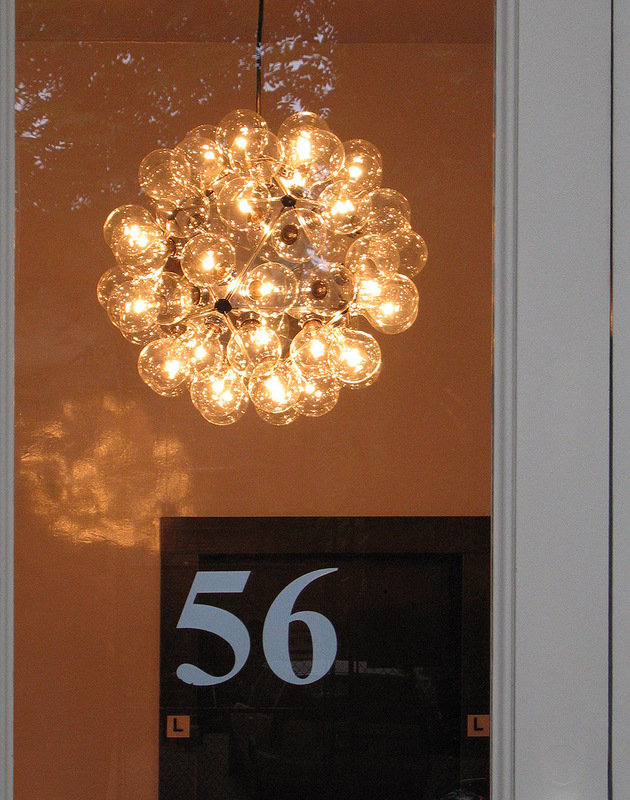 Sure, this incandescent beauty burns plenty of electricity, but its grand appearance puts every CFL lamp to shame. An Italian design classic for those with exceptional taste, the radiant Taraxacum 88 is a masterpiece of Italian lighting design. Modern Design Interior is a stylish lifestyle publication which caters exclusively to the artistically inclined demographic of the modern world. We feature an eclectic mix of art, design, fashion, icons of photography, style icons and plenty of eye candy. We are hooked on modern architecture and often feature modern minded architects such as Adolf Loos, Albert Frey, A. Quincy Jones, Charles and Ray Eames, Donald Wexler, Eero Saarinen, Eliot Noyes, Erich Mendelsohn, Frank Lloyd Wright, Gio Ponti, Gregory Ain, Hans Scharoun, Herbert Beckhard, I.M. Pei, Isay Weinfeld, Jean Nouvel, John Johansen, John Lautner, Josef Hoffmann, Landis Gores, Le Corbusier, Louis I. Kahn, Marcel Breuer, Marcio Kogan, Mies van der Rohe, Oscar Niemeyer, Patrick Jouin, Philip Johnson, Pierre Koenig, Raphael Soriano, Rem Koolhaas, Renzo Piano, Richard Meier, Richard Neutra, R.M. Schindler, Sanjit Manku, Santiago Calatrava, Shigeru Ban, Tadao Ando, Walter Gropius, Welton Becket, William Pereira, Gerrit Rietveld. Modern Design Interior brings you information on modern masters of photography including Ruth Bernhard, Henry Clarke, Lucien Clergue, Brian Duffy, Fernand Fonssagrives, Gjon Mili, Helmut Newton, Marcus Ohlsson, Julius Shulman, Jeanloup Sieff, Edward Weston, Brett Weston. We feature art by Josef Albers, Max Bill, Roy Lichtenstein, Piet Mondrian, Claes Oldenburg, Pablo Picasso, Victor Vasarely, Andy Warhol. Modern Design Interior brings you information on modern movements in architecture and design including Classical, Art Deco, Art Nouveau, Bauhaus, Mid-Century Modern, Ultra Modern, Minimalism, Contemporary. Modern Design Interior brings you information on fashion by Emilio Pucci, Emilio Pucci, Giorgio di Sant’ Angelo, Donald Brooks, Dominic for Matty Talmack, Emmanuelle Khanh, Anne Fogarty, Joan Atkin, Laurence Gross, Jobere, Jacques Tiffeau, Bill Blass, Christian Dior, Yves Saint Laurent and Proenza Schouler. We are the premier destination for inspiration. Create your own reality!